OREM, Utah — The UTRGV baseball team fell to Utah Valley 6-1 on Saturday at Brent Brown Ballpark. Sophomore Coleman Grubbs paced UTRGV (16-12, 3-3 WAC) offensively, posting his fourth three-hit game, including a double. Senior Ivan Estrella recorded his eighth multi-hit game of the season, going 2 for 4 with a double. 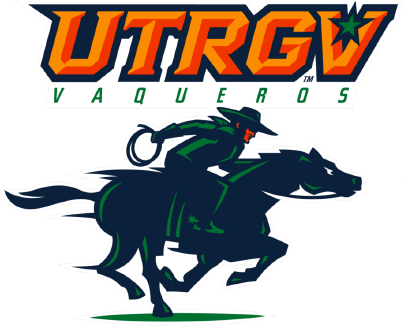 UTRGV scored its run in the sixth, when senior Austin Siener grounded out to bring home Grubbs. That was it against UVU starter Kaden Schmitt (3-0), who scattered seven hits while striking out eight in nine innings. UVU (11-14, 4-2 WAC) opened the scoring in the third, when Trevor Peterson hit a two-run single against senior and PSJA High alum Jorge Flores (3-2). Drew Sims doubled down the left-field line in the fourth to put UVU up 3-0, and Jackson Overlund hit a two-run home run in the fifth to extend UVU’s lead to 5-0. Then, with UTRGV within 5-1 in the sixth, UVU’s David Molder hit an RBI single to complete the scoring. UTRGV is back in action at 2 p.m. Tuesday at Houston Baptist.